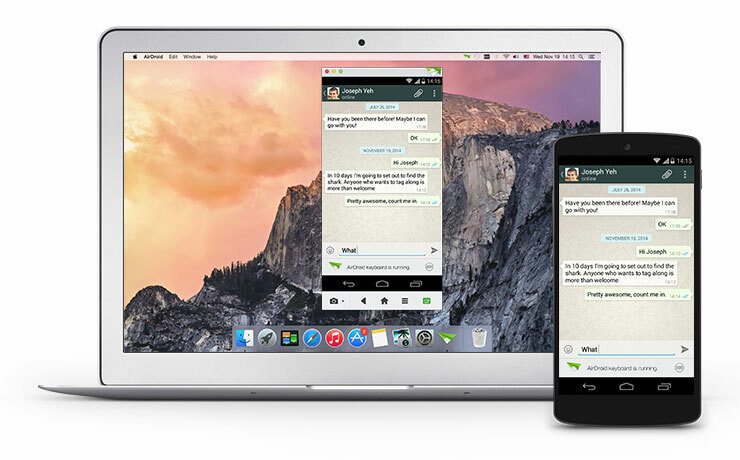 AirDroid is the most popular Android Manager for PC and recently company has announced its latest version 3. 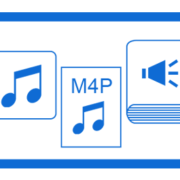 The latest version comes with lots of new features such as AirMirror, Use of WhatsApp on PC and lot more. AirDroid provides complete mirror image of your Android Device on connected Computer PC. 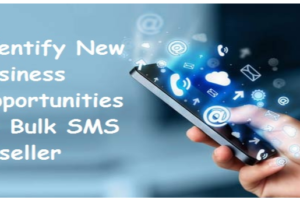 Once the connection established successfully, you can easily manage Android Mobile/Tablet from Desktop. 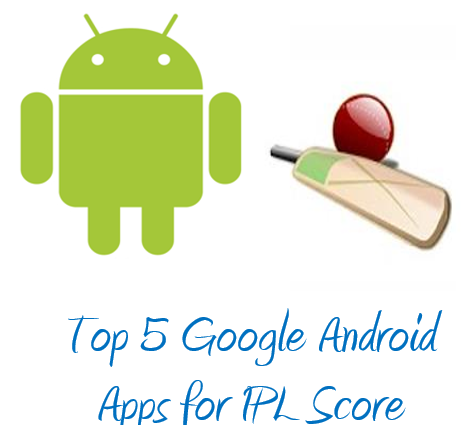 In the previous post I have shared Best Android App to work like Joystick to play games on Computer, AirDroid also works like them. 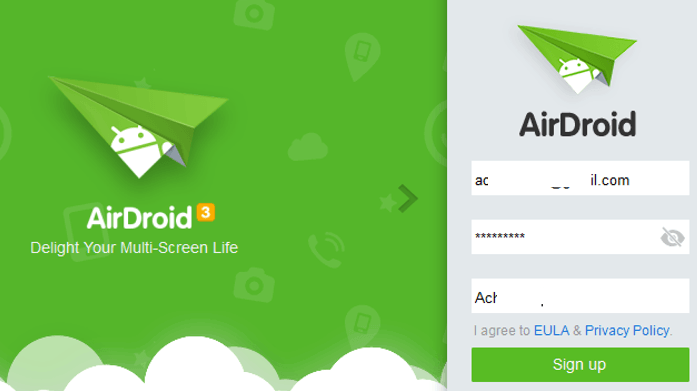 In this post, you can see working of AirDroid 3 with complete steps to get started. First you need to Download AirDroid 3 for PC, MAC OS X and install just like any other software. 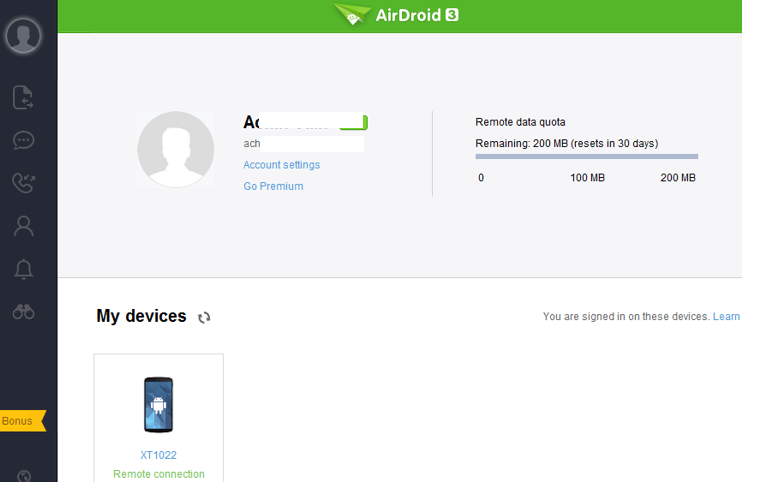 Once the installation is complete, login with your AirDroid account or create new account. After that install AirDroid App on your Android Device and log with the same account created in the first step. That’s it and now you can see all notifications like SMS, WhatsApp messages and others on your Desktop. Well you will not be able to install WhatsApp on PC Computer. AirMirror feature of AirDroid version 3 helps to mirror the Android device image on PC System. Once the mirror image gets loaded on your Desktop, you can chat with your friends on WhatsApp. AirMirror feature can be used to access any installed App on your Desktop. Note: When I tried to mirror my Mobile Screen (Moto E) AirDroid version gives error of Un-Root Device. 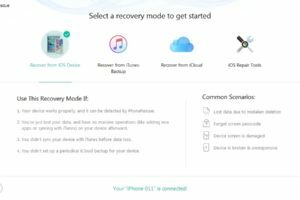 So if you want to use AirMirror feature please check that your device has root access. 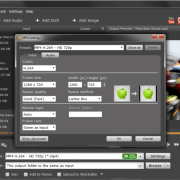 How To Convert MP4 Files To WMV?